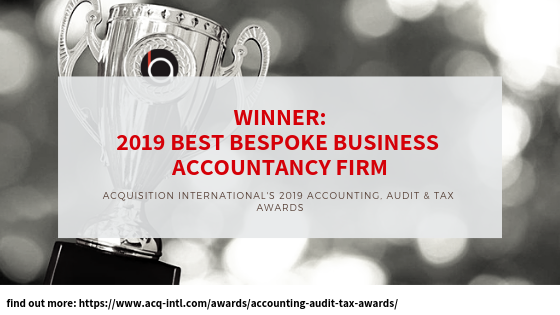 We are delighted to announce that we have been awarded ‘Best Bespoke Business Accountancy Firm’ in the 2019 Accounting, Audit & Tax awards organised by Acquisition International. We are honoured to be recognised by these prestigious awards and look forward to bettering ourselves, furthering our clients and growing our firm in 2019 and beyond! Payroll and pension dedicated team. Claudia Rowell becomes new Partner!